This guest post on Lightroom Tips for Classic CC is by author of Lightroom Mastery, Adam Welch. Today, Lightroom is one of the most widely used pieces of editing software on the planet. 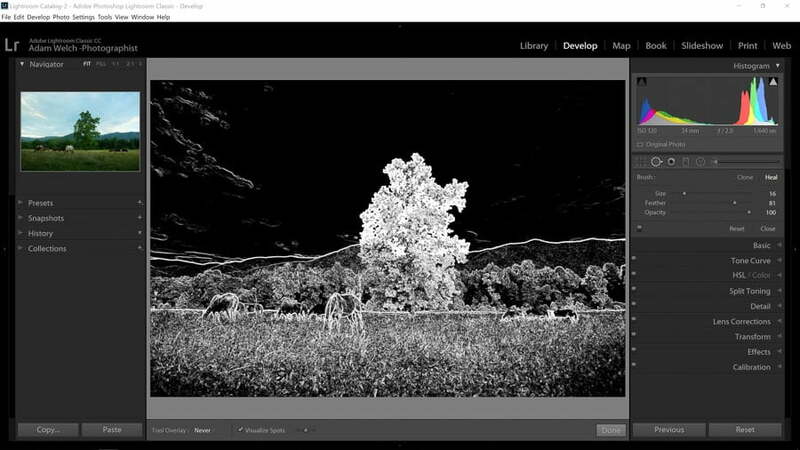 As a result, most intrepid users of the software often feel as if they know all there is about navigating the photographic shores of Lightroom. That being said, there are quite a few tips and hidden features held within Lightroom Classic CC that aren’t at all well known to even the most hardened of digital photo combatants. 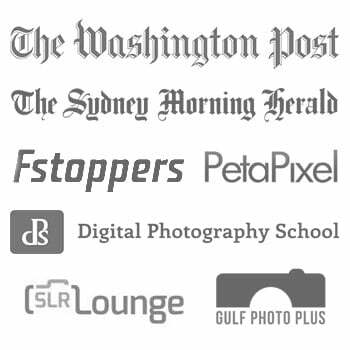 In this article we’re going to look at six Lightroom tips that you may not know about… or if you do, congratulations! 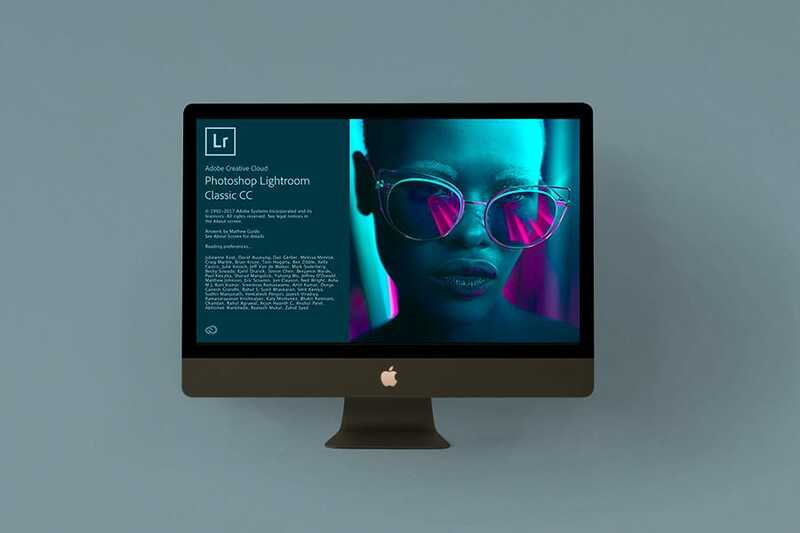 You just might be a real-life Lightroom Jedi. The histogram. 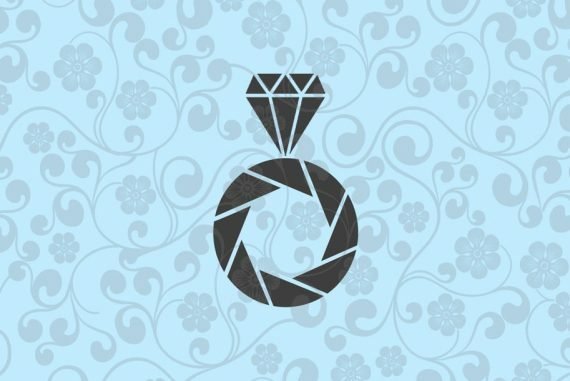 Some photographers love it, some photographers hate it, some photographers love to hate it. The histogram is simply a graphical representation of the luminance values within a photo and how they relate to each other. 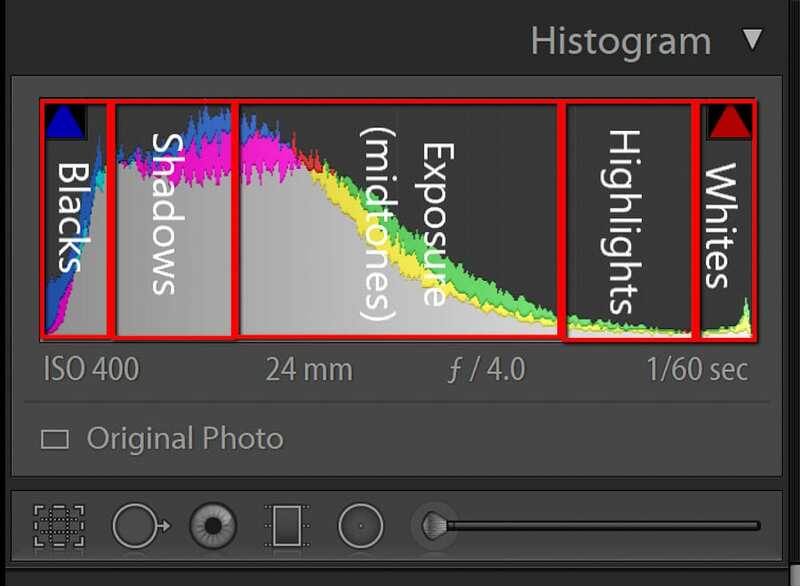 While there is no “correct” histogram, it does become useful for determining ideal exposure consistency. But did you know you can actually adjust the histogram directly in Lightroom Classic CC? Let me show you. The histogram is divided into five individual sections. From right to left they are: blacks, shadows, exposure(mid-tones), highlights, whites. 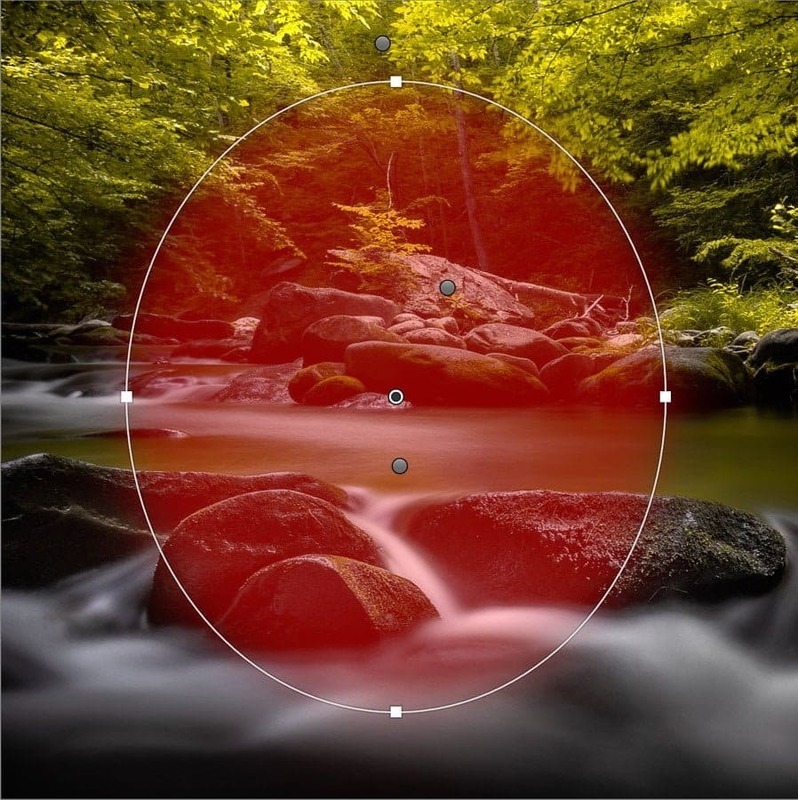 Each of these represent difference areas of luminance within your photo. As you scroll over the histogram each section will highlight and the corresponding adjustment slider in the basic development panel will also be indicated. To adjust the histogram, all you need to do is hover over the section you want to adjust and then click and drag to the left or right or alternatively top or bottom. You can do this directly with any of the of other luminance section of the histogram. And you thought Lightroom’s histogram was just a bunch of wavy lines…. 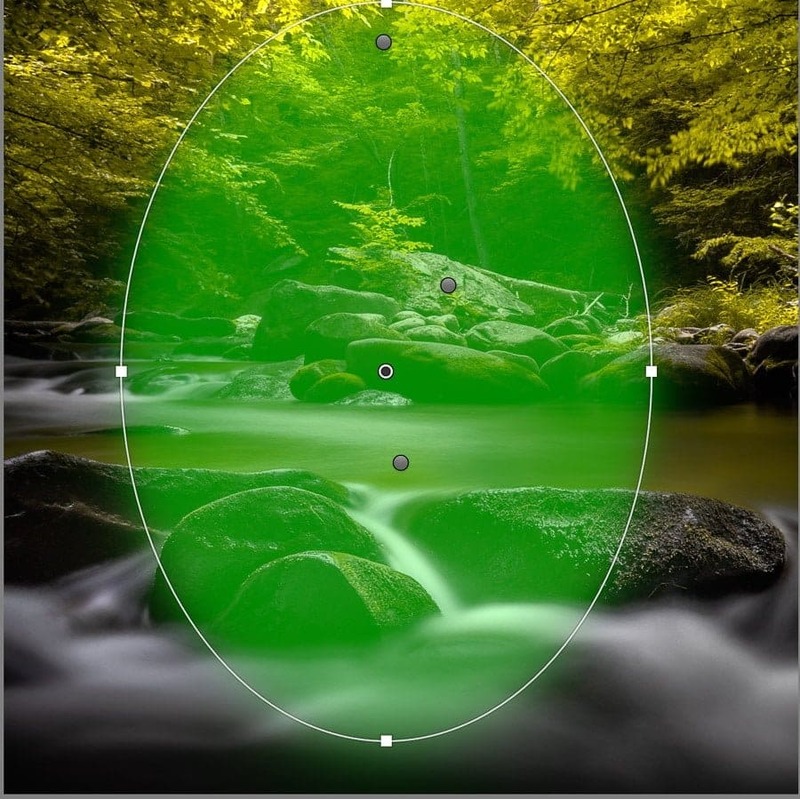 Whenever you use a local adjustment tool in Lightroom such as the radial or graduated filter or adjustment brush, you have the ability to “show selected mask overlay”. But did you know you can change the color of your local adjustment mask overlays to suit your taste? Plus, it’s incredibly easy and you’ll look like some sort of wizard to those who aren’t in the know. To cycle through the adjustment mask overlay colors, first make sure the “show selected mask overlay” at the bottom of the window is ticked. Then , simply use the keyboard shortcut ‘Shift>O’ to change the mask color. You can choose from: red, green, white, black or no color at all. Lightroom is full of lesser known masks and one of them is tucked away even deeper and more inconspicuously than others. It’s called “visualize spots”. You can find it when using the spot removal tool (go figure). In fact, the mask I’m about to show you hasn’t even earned the title of being an actual mask…although I’m not sure why. So, we’ll just refer to the visualize spots mask as more of a feature and not an actual mask. The visualize spots feature is exactly what it sounds like it should be: a method for us to visualize discern unwanted spots of dust and dirt within our images. Once ticked, the visualize spots feature will instantly transform your photograph into a funky black and white outline that resembles an impressionist charcoal drawing from a talentless art student. 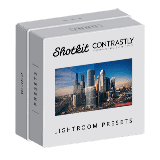 What has happened is that Lightroom chooses areas of higher contrast and paints them white. The result is that we can see unwanted artifacts much better. 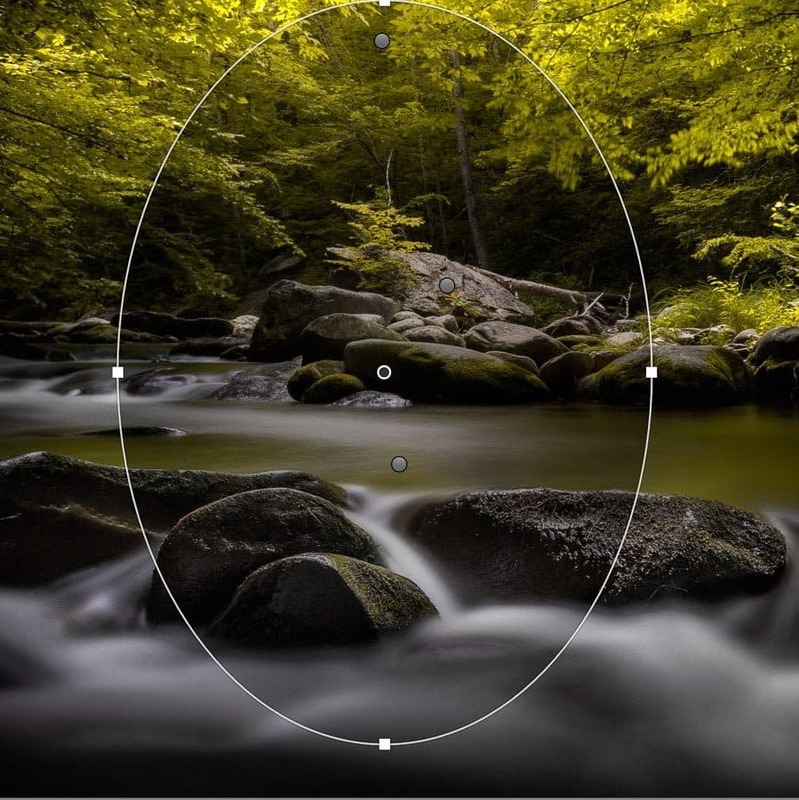 Use the slider to control the sensitivity and once you’ve removed the spots just untick the box to return to the normal view. What?! Another mask? Yes, my bewildered photographic friend. I wasn’t kidding about there being a host of hidden features in Lightroom Classic CC. This one is just a little more easy to find than the previous two. 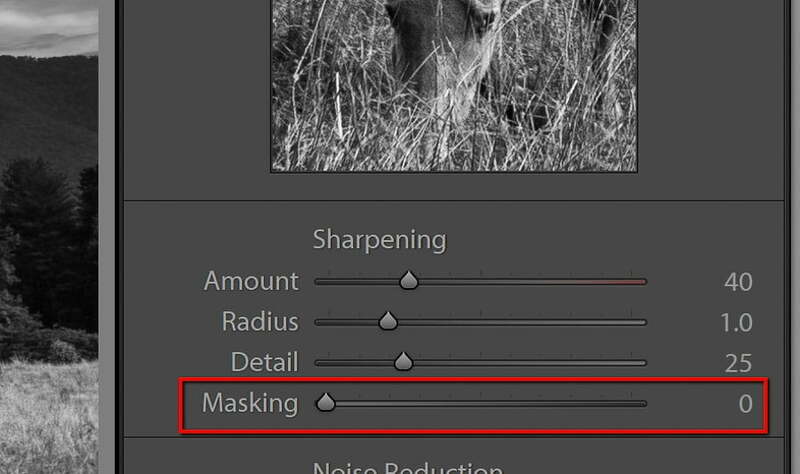 It’s the sharpening mask and it’s one of the best features of Lightroom that gets hardly any press. To engage the mask, hold down the ‘Alt’ key for windows or the ‘Option’ key for Mac while you move the masking slider. 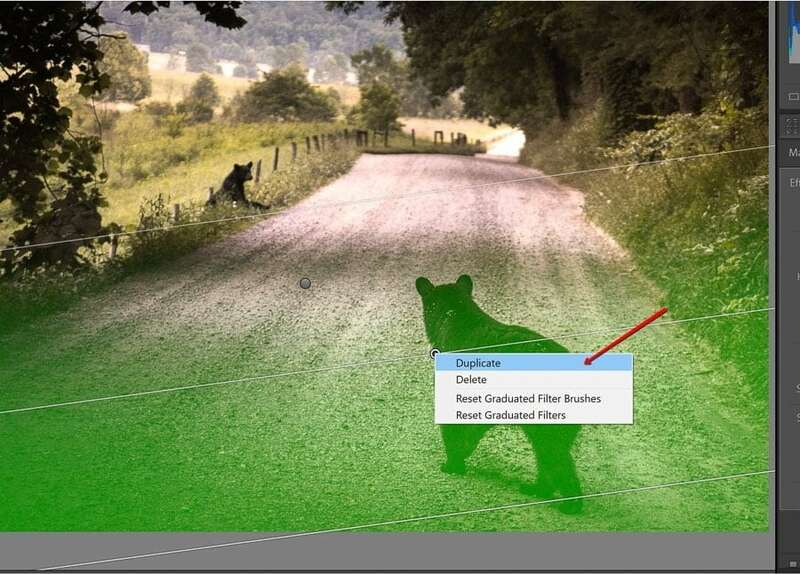 It allows us to control where we apply sharpening to our images by masking the areas that we choose. If you’re familiar with using the “high pass filter” in Photoshop you’ll immediately recognize this concept. 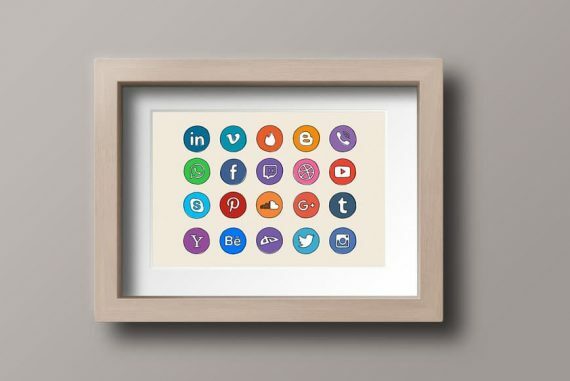 Does this image look kind of familiar to you? No, I really didn’t confuse the sharpening mask with the spot removal mas… I mean, feature. However, the two are similar in that they both use a black and white mask. The white areas are where the sharpening will be applied and the black areas show where there will be no sharpening. By adjusting the slider we can lessen or increase the masking. Once we have our sharpening mask applied it’s business as usual to sharpen our photo. Photographers are narcissists. There. I said it. Even if we don’t know it, we love looking at our own photos (even if we pick them apart) and we want to show them to others. It’s as if Adobe has long since picked up on this little characteristic of camera jockeys and gave us a way to make even the appearance of our editing software reflect who we are. If you noticed above, I’ve set my identity plate to show my Adobe ID instead of the mundane Adobe default. 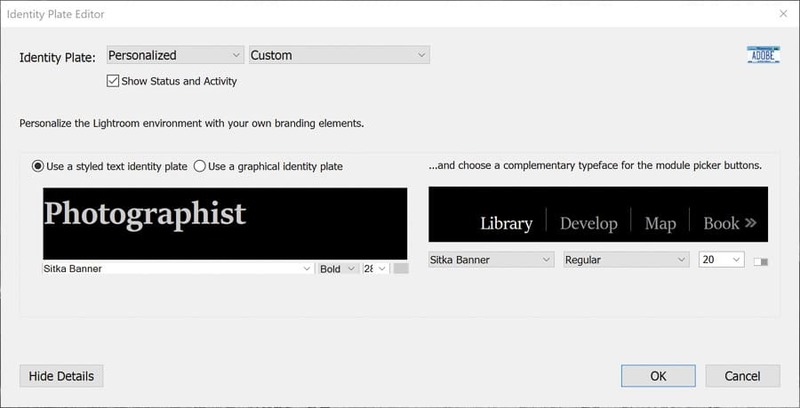 This brings up the identity plate editor. It’s here where you will make all your changes. Now we have some choices. 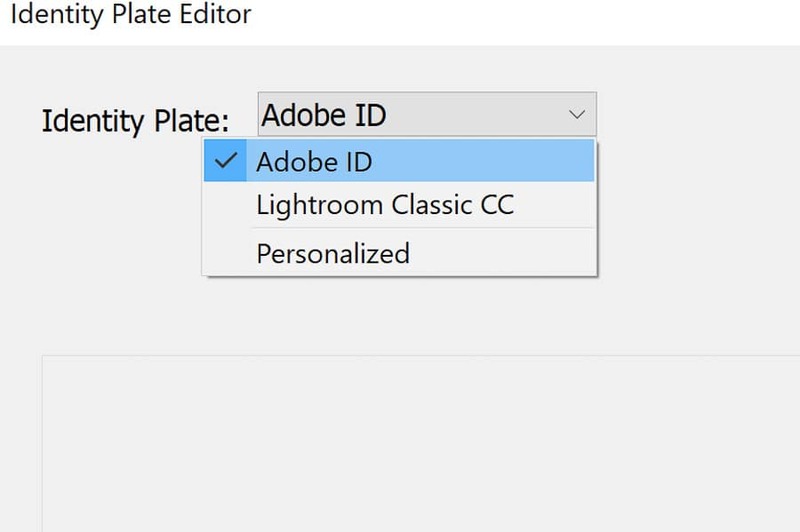 To make your identity plate display your Adobe ID like mine simply click on the ‘Adobe ID’ option. If you want to set it to use custom text with changeable fonts then choose “Personalized”. 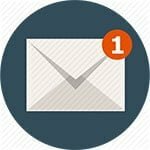 To go absolutely mad with your identity plate and use a custom graphic or log, click ‘Custom’ to upload your image or graphic file. And it doesn’t stop there. You can even change the appearance of the module menus at the top right of the screen as well in the exact same way you created your personalized nameplate. 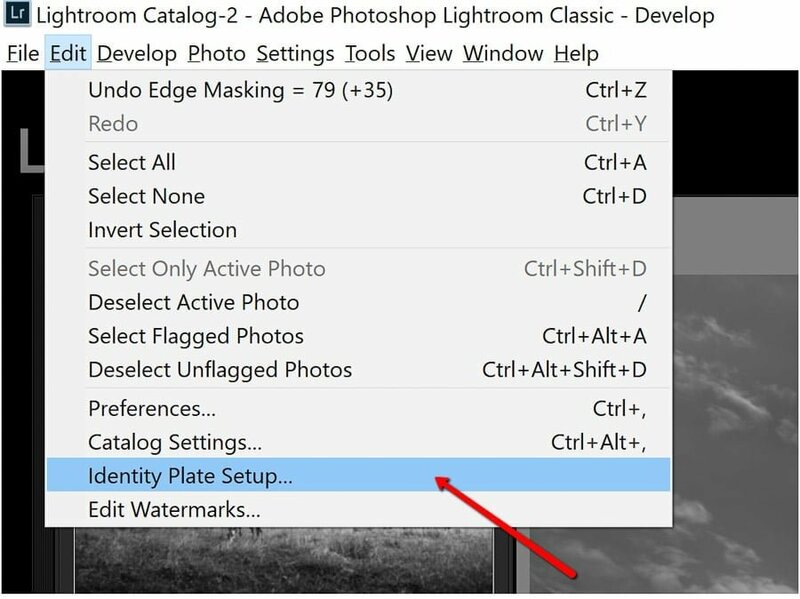 Here’s a little tip for Lightroom Classic CC that surprisingly few people know about. If you’re like me and use a multitude of local adjustments in your editing then you’re going to love this. Instead of starting from scratch each time you want to create another graduated or radial filter, try duplicating the filter you already have and then just adjust it to your current need. All you need to do in order to duplicate a local adjustment is to right-click the locator pin and select ‘Duplicate’. That’s it. No hocus pocus or complex clicks to make. 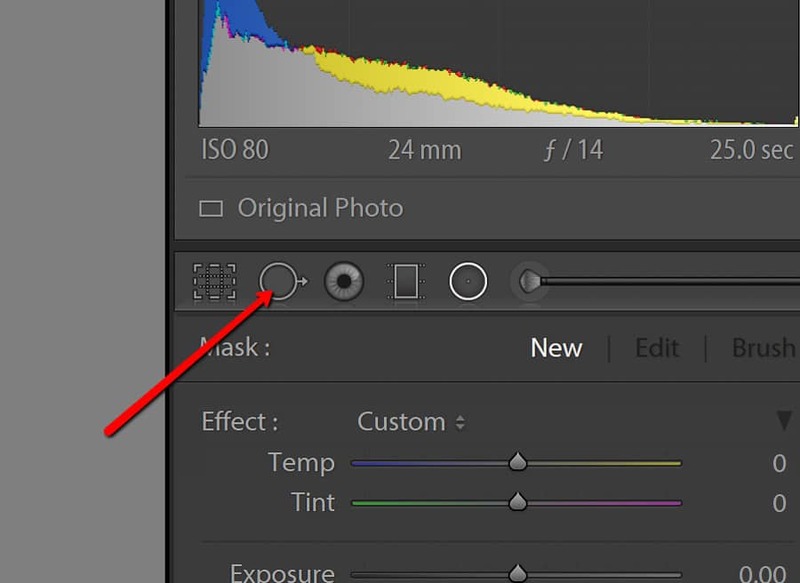 Duplicating your local adjustment filters can save you a load of time in your editing. 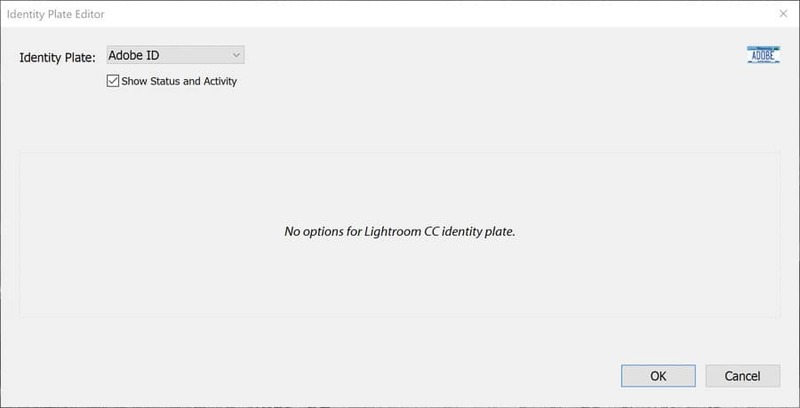 There are so many ways to make our Lightroom life a little bit easier if you know where to look. 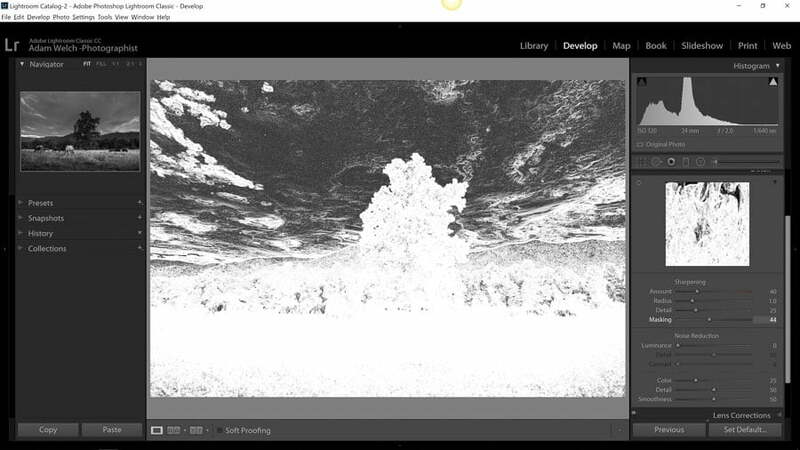 Don’t be afraid to explore the space when you’re editing and find out all the little treasures Lightroom Classic CC has to offer. 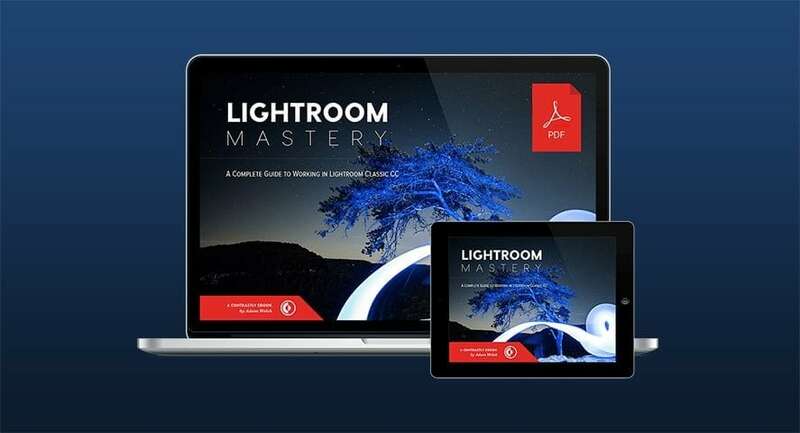 If you want to learn more about all the glory that is Lightroom be sure to check out my new book, Lightroom Mastery: A Complete Guide for Working in Lightroom Classic CC. What a mouthful, right? 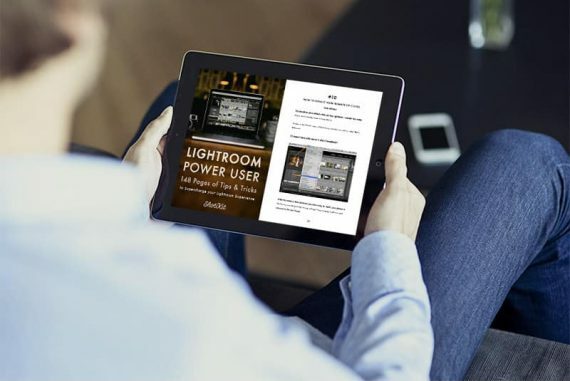 It’s 230+ pages packed to the brim with knowledge, advice, and training material to help you master Lightroom Classic CC. 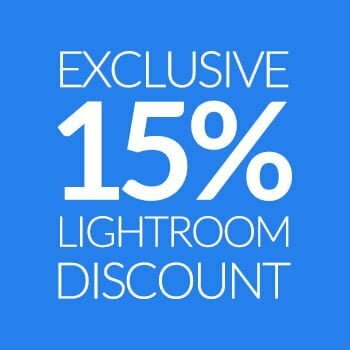 Lightroom Mastery will show you how to use Lightroom Classic CC to its full potential; not by droning repetitions of someone else’s editing style, but through teaching you the basic premises of the software using easy to understand, real-world language that will unlock your potential for learning.